Many child abuse prevention programs have targeted factors within the family, such as parenting skills. 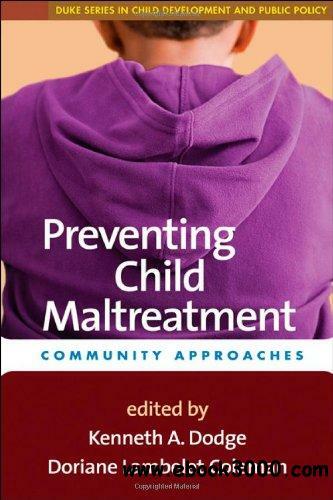 This book describes the next wave of prevention: the promotion of safer, healthier childrearing environments in entire communities. The contributors are leading authorities who illuminate how contextual factors-including poverty, chaotic neighborhoods, and lack of social supports-combine with family factors to place children at risk for maltreatment. They present a range of exemplary programs designed to strengthen communities while also helping individual parents to meet their children's needs. Real-world evaluation approaches, quality-control strategies, and policy implications are discussed in depth.